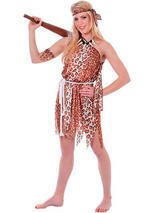 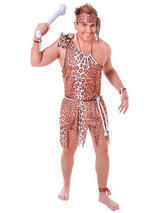 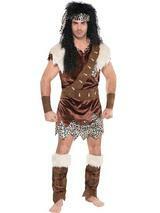 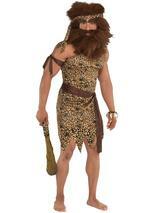 Take it back to the Stone Age with these fantastic cave girl outfits. 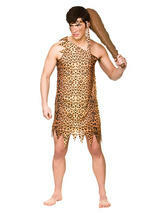 Ruffled up hair or a massive wig coupled with these Animal skin-look dresses will create that authentic Neanderthal look. 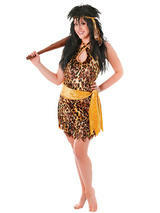 We have gorgeous fitted dresses so you can still look fab!